Plumbing is more than just soldering pipes together! It’s the sink that you wash your hands in, the bath that you relax in and the fixtures that you just can’t live without. The plumbing, water appliances and fixtures in your home should not be overlooked. 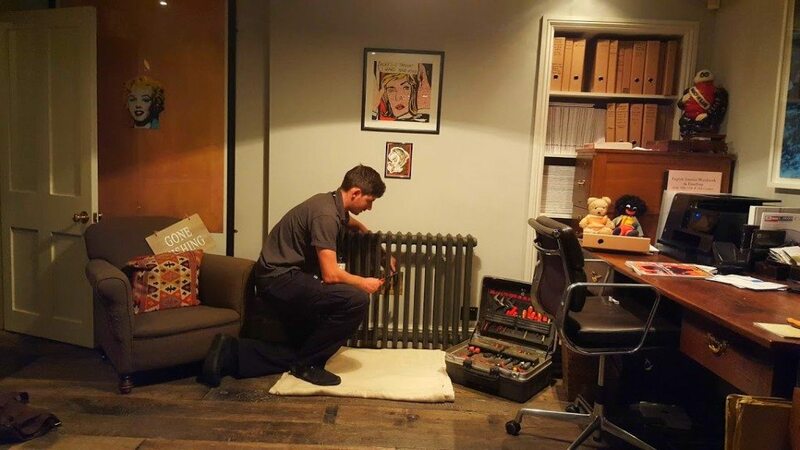 The specialists at i Gas Engineers Plumbing & Heating can deal with any type of plumbing. our plumbers are fully trained to cater for all your needs. Below is just some of the more common areas we deal with, but do not hesitate to contact us with any plumbing problem. Leaking boilers & water heaters. We operates across the south coast and Hampshire. For most people the plumbing system in their home is something which is forgotten about unless it starts giving them problems. Yet most people have their car serviced annually to prevent it letting them down so why is a boiler or your plumbing any different?